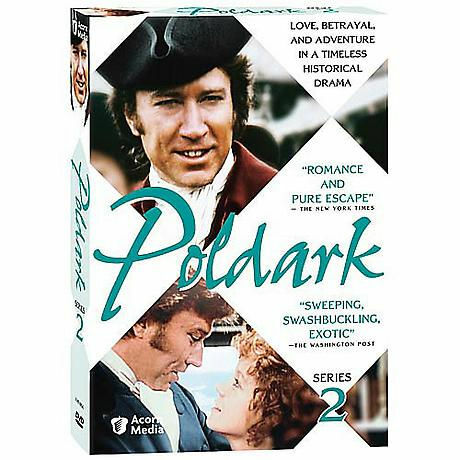 A sensation on PBS's Masterpiece Theatre and based on the beloved novels by Winston Graham, Poldark tells the story of a swashbuckling English army officer who finds the trials and travails at home every bit as perilous as what he faced in war. 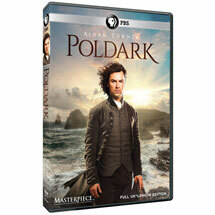 The much-loved miniseries is the saga of two rival families whose paths-and fortunes-continue to cross. 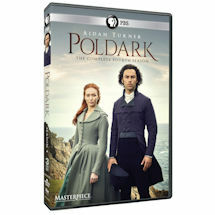 Captain Ross Poldark (Robin Ellis, The Good Soldier, Elizabeth R) returns in the second series of this acclaimed drama set against the spectacular backdrop of Cornwall and a time of upheaval in the history of England. 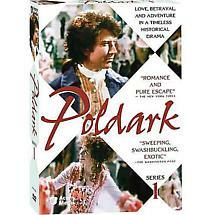 Discharged from his regiment with marsh fever, Ross finds his homelife again in turmoil and relations with wife Demelza (Angharad Rees, Close to Home) often strained. The social order is in similar flux, with threats on all sides-from rioters and robbers, the hungry poor, and ruthlessly ambitious men from the "lower orders" like George Warleggan (Ralph Bates, Dear John). 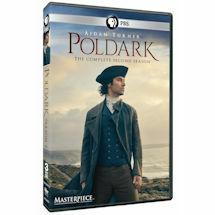 13 episodes, 4 DVDs, approx. 663 minutes, SDH.